Most of our panel products are available in two types of cutting service: whole sheet cutting and cut to size. For whole sheet cutting, where customers require us to cut up an entire sheet of 4' x 8' plywood based on their drawing, a cutting fee is applicable on top of the whole sheet price based on the complexity of the cut and the number of cuts required to achieve the required dimension. This service is recommended if the dimension required is close to 4' x 8' (for example 3' x 6'). 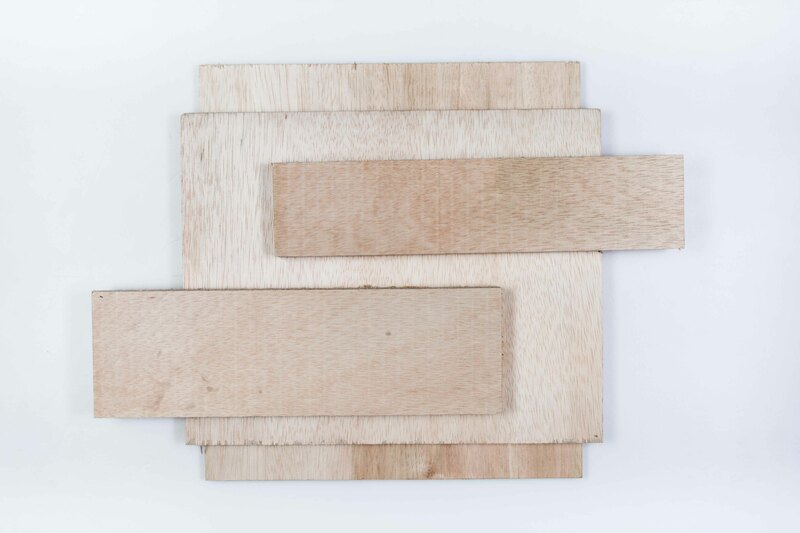 We offer this service to our customers if they require layers of HPL or panel products (plywood, MDF etc.) to be laminated. Lamination is performed on an entire sheet of panel product (4’ x 8’), and the applicable lamination fee is dependent on the type of product being laminated with and on. We offer this service to our customers if they require ABS edging lamination for their panel products. 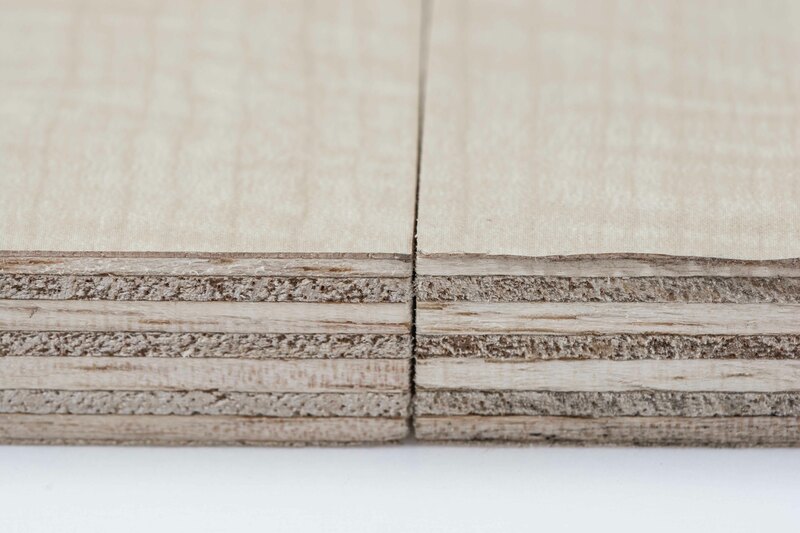 Edging service is subjected to thickness of the panel product (plywood, MDF etc. ), and is charged based on a per-foot-run basis. 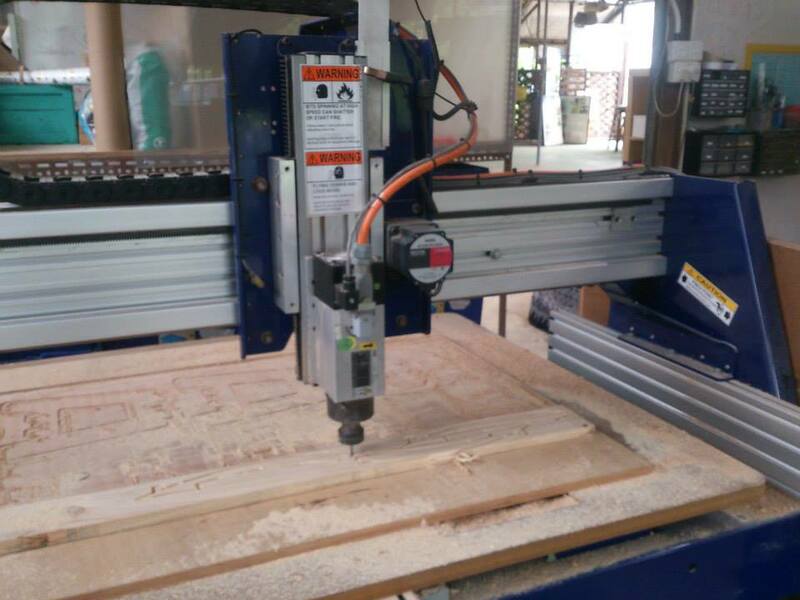 Our CNC and Laser cutting/engraving services are charged based on the time taken for the CNC or laser machine to fully cutting or engraving the design. Laser cutting and engraving offers higher accuracy but takes a longer processing time, whereas CNC cutting and engraving offers lesser accuracy but takes a shorter processing time.